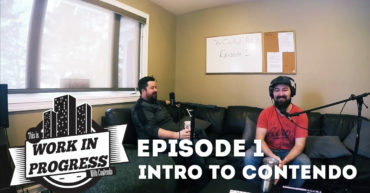 We hope you like and learn from this week’s podcast, whether you’re a would-be twitcher or maybe you have a kid who is, this is a great primer for one of the biggest up and coming platforms. 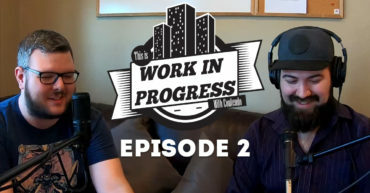 Welcome to Contendo’s new podcast series called, This is Work in Progress with Contendo, where we discuss a variety of topics that are relevant in the media and the business industry. Tune in for a new episode weekly. Copyright © 2017 Contendo Training Solutions. All rights reserved.